The problems of uncontrolled disposal of waste in the Western civilizations (Western Europe, USA and Canada) were identified early in the past century and the first controlled landfilling systems were developed and introduced. 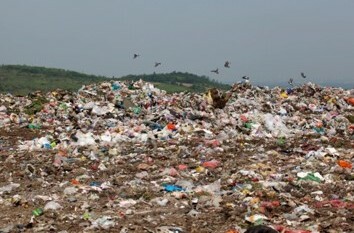 The waste is still stored in specially sealed landfills. Leaching waters from the deposits are collected and cleaned in wastewater treatment plants. The gases released from the chemical reaction in the landfills are also collected and used thermally in ‘cogeneration units’ to produce power and heat. 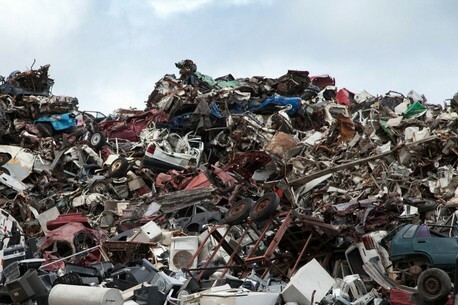 This type of waste disposal is still used mainly in North America. 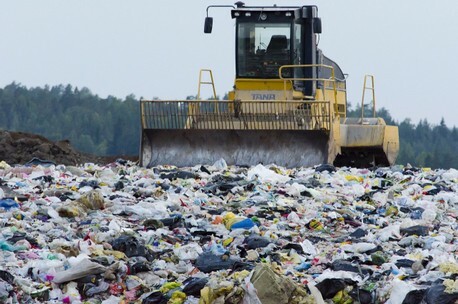 Unsolvable problems with not sustainable long-lasting sealing of the landfills and therefore leaching into the groundwater and environment and the declining land resources, have led Switzerland in 1974 to prohibit waste disposal into landfills. 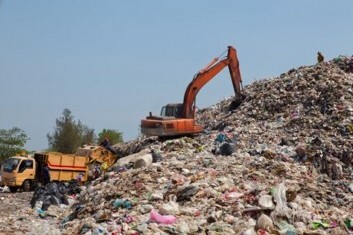 In other countries of Western Europe, a general ban on landfill disposal has been legislated since 2004, which is now being gradually implemented and enforced in all of the EU countries.